View cart “Custom Hand Cut & Shaped Genuine Leather Small Trinket Tray” has been added to your cart. 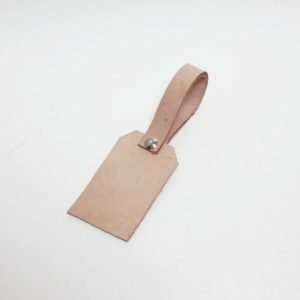 Because not everyone loves a tassel but everyone loves a round leather tag, we’ve decided to sell our round leather tags separate from the tassel. 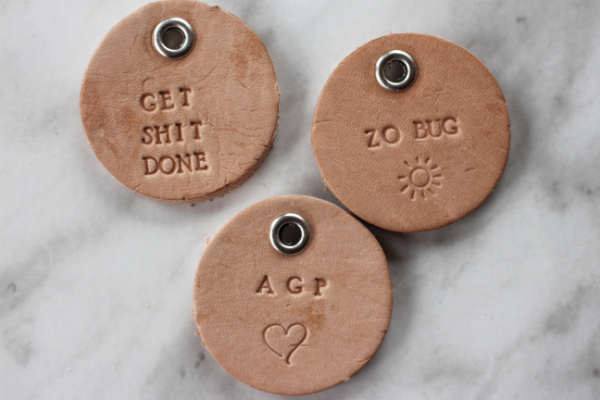 These round leather tags are completely customizable. 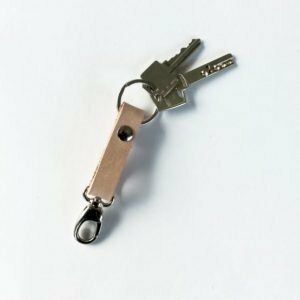 This listing is for the ROUND LEATHER TAG ONLY! 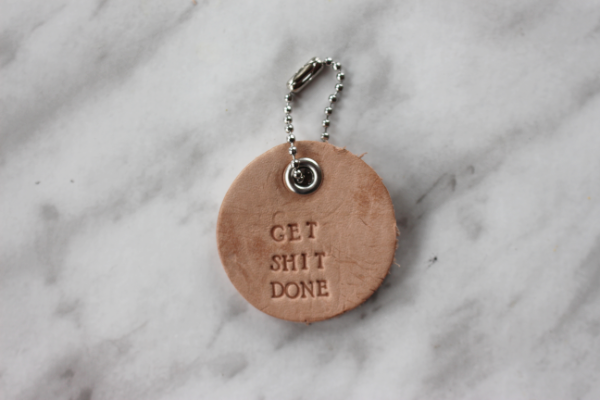 Should you wish for a round leather tag with a tassel, you can purchase it HERE Please leave me any requests such as name/phrase you’d like stamped in Order Notes that is found at Checkout to the right of where you fill in your information. Please read the entire listing as all custom leather is FINAL SALE! These items are HANDMADE not machine made! Slight variations will occur! 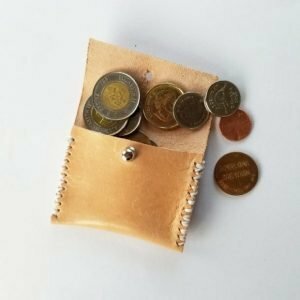 The round leather is 1.5″ diameter and comes with ballchain to be able to affix it to zipper tags, purses or wherever you’d like! Orders ship in 1 Business Day! 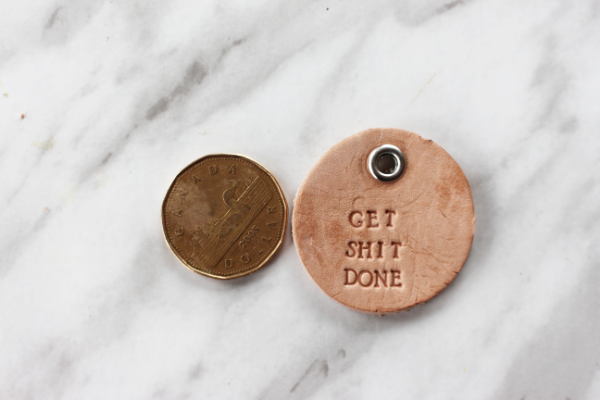 Our Round Leather tags feature custom stamping in 1/8 of an inch stamp! As all leather is hand stamped, please note that slight variations can occur with the way letters are placed on the leather and may not be perfectly straight as these are handmade and not machine made. 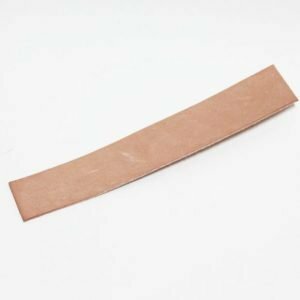 As the leather is a natural material, the colour may also slightly vary.Again, as leather is a very natural product and may have small marks, colour spots that are darker than others and even a crack in the colour depending on each piece. I have no way of guaranteeing that there will not be small blemishes! But we promise that each one will be just as pretty. Want to learn more about our Leather? Our FAQ page will hopefully answer any questions you may have!